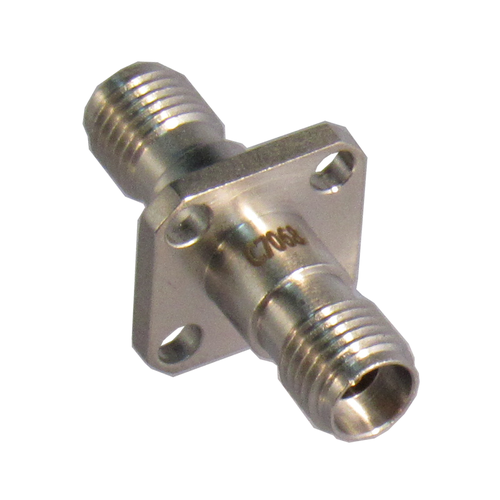 The 2.92mm Adapters are per P287 spec'd to 40ghz but can be used to 44ghz; rather like the 1.85 connectors which are spec'd per the standards committees to 67ghz but operate to 70ghz. A 2.92 will mate easily with 3.5mm with only a tiny discontinuity; SMA's also will mate but be carefull as an out of spec sma can damage a 2.92, & sma's when used much are usually a little bent. We offer adapter connector savers. 2.92's won't mate with a 2.4, 1.85, or 1.0. 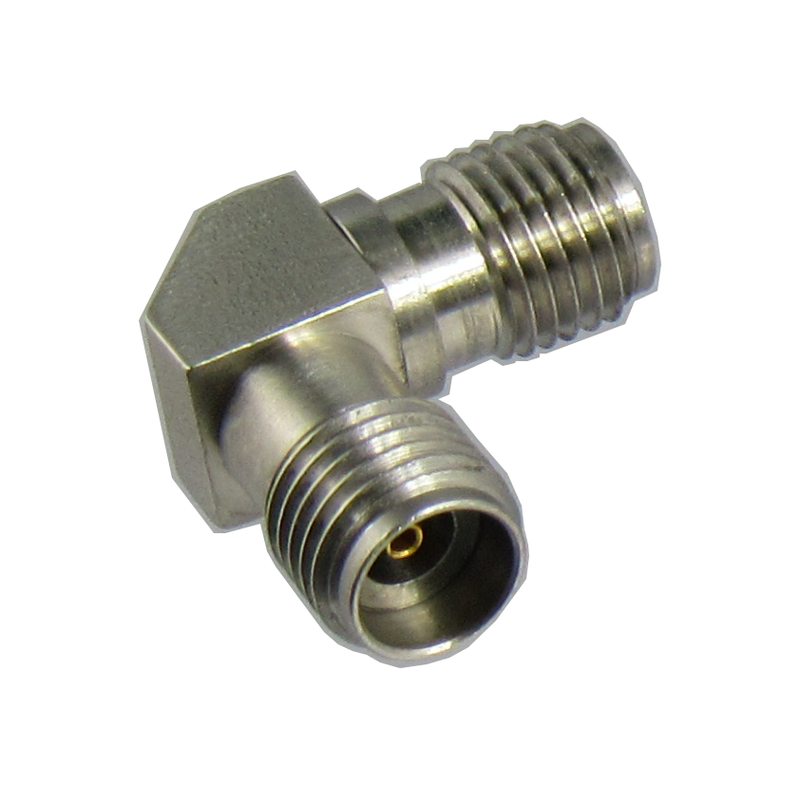 2.92mm Adapters come in various VSWR grades. There is a tiny difference between a 2.92 and "K" connector, too small for us to worry about; & if the latest proposed standards are adopted that difference will go away. Some people refer to this interface as the "SMK". 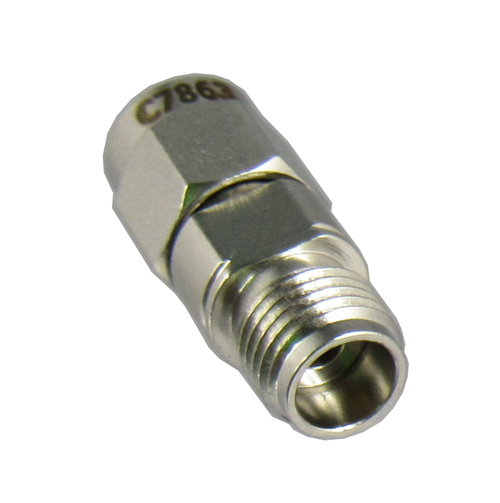 Please click on a subcategory from the drop down menu above to find the exact 2.92mm adapter you need.